A brighter future is in your hands. 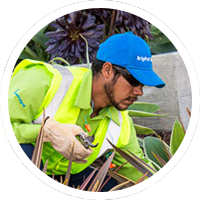 We’re currently seeking Irrigation Laborers. BrightView is an Equal Opportunity and E-Verify Employer.